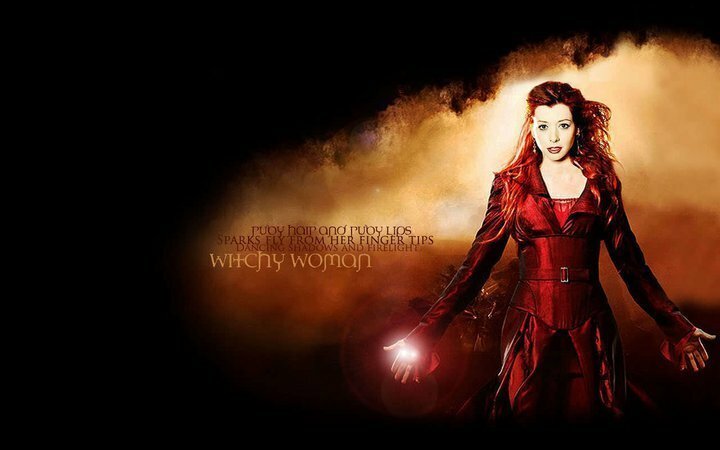 Willow. . Wallpaper and background images in the Buffy the Vampire Slayer club tagged: willow fan art buffy the vamipre slayer willow witch willlow & tara. This Buffy the Vampire Slayer photo might contain zonsondergang zonsopgang, zonsondergang, zonsopkomst, diner jurk, diner toga, formele, avondjurk, formeel, and diner-jurk.